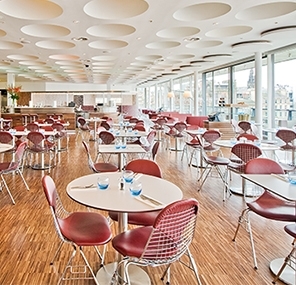 The Forth Floor Brasserie offers all day dining, from 10am-10pm (Tuesday through to Saturday). Providing everything from a stylish breakfast, afternoon teas and contemporary tapas, to an à la carte lunch or seriously good supper, the Brasserie is flexible, casual and welcoming. 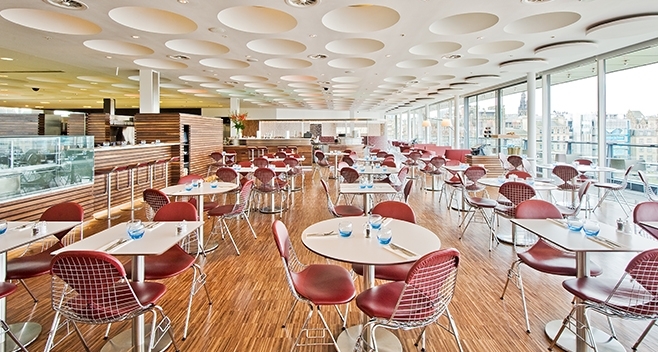 Please note the Brasserie is open to walk in customers only during lunchtimes.